Let's face it. Before every famous comic book creator was a big deal, they were independent publishers trying to make it. Well, tomorrow, Saturday, January 10, starting at 11 AM, we will have three amazing comic book creators in the store. 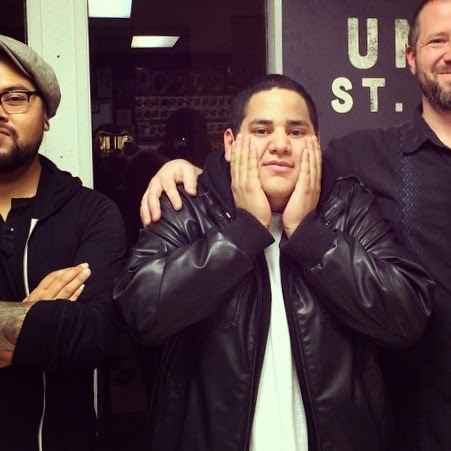 Kris Saldaña, an Angelino currently residing in Sacramento, writes and publishes comic books and web comics. As a recent college graduate, he wasted no time pursuing his dream of producing comics and has already released his first book, "Showcase." 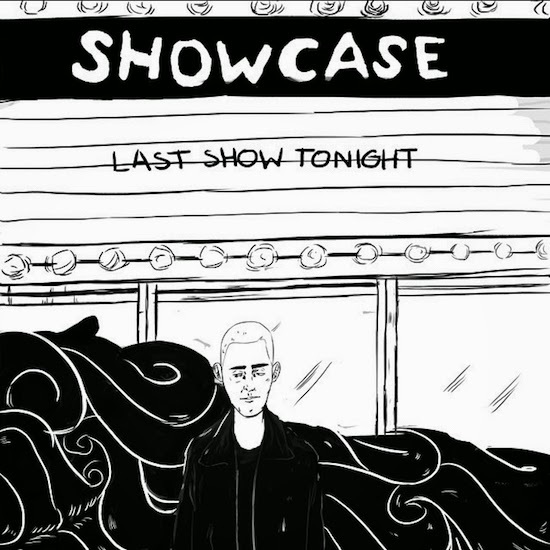 Showcase tells the story of "kids at their last punk show. Who dies? Who lives? Who cares? It is a comic about choices and the things you hold on to." (Art by Ellie Fisher). This thought-provoking story will make you take another look at your own connections to your decisions and influencers. Kris is working on several new projects you'll want to hear about. 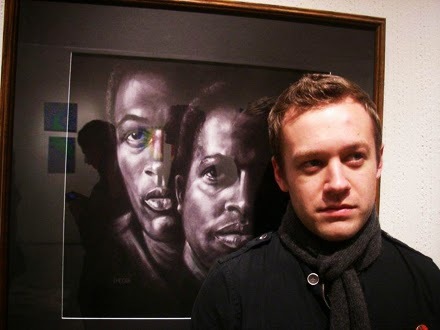 Sean Miller is the married father of 3 and a Stockton, CA native, who started his art career in 2012. His most notable notable work is the self-published title, "The Original." 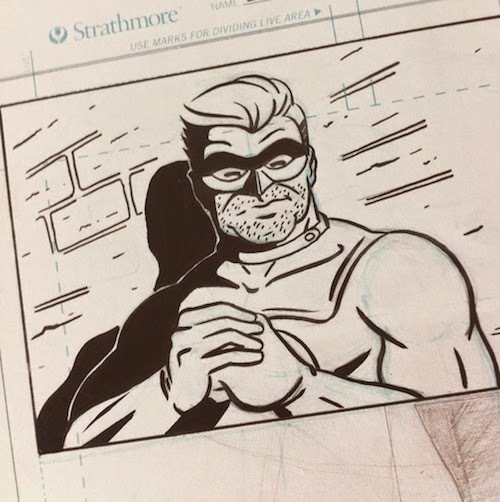 "The Original" is the "world's very first super-hero who comes out of retirement to confront a group of heroes who, basically, start abusing their powers," said Miller in a Recordnet.com interview. Be sure to connect with Sean on Twitter, Tumblr or Facebook. Ramon Villalobos started reading comics in high school. After reading Dark Knight Returns and experiencing its art, he had an epiphany about sequential art's storytelling power. Today, his portfolio of work is extensive. He drew "What If? Age of Ultron #2: Iron Man" for Marvel Comics. He has also worked for Dark Horse Comics and worked on an independently published comic, Abstract 3. He serves as the Lead Artist for Stockton-Con "and is his grandmother's favorite grandson." Ramon currently lives in Stockton, CA. Come down to meet them these local creators who have worked hard to produce their own comics, and of course, pick up their books -- or, "Support local!" as we always say.